The Ionian Sea is often divided in the north ionian and south ionian, yet this imaginative border is sometimes placed between Corfu and Lefkas and in other cases between the islands and the Peloponese (where the west and south coast of this huge peninsula supposedly makes up the southern part). In reality the whole Ionian are can be sailed possibly in two - and certainly in three - weeks of yacht charters, so any division doesn't serve a real purpose. In the north Ionian Sea, the obvious ports are Corfu (Kerkira) and the Gouvia marina. For 7 day yacht charters around this island, these ports are the only good choice. 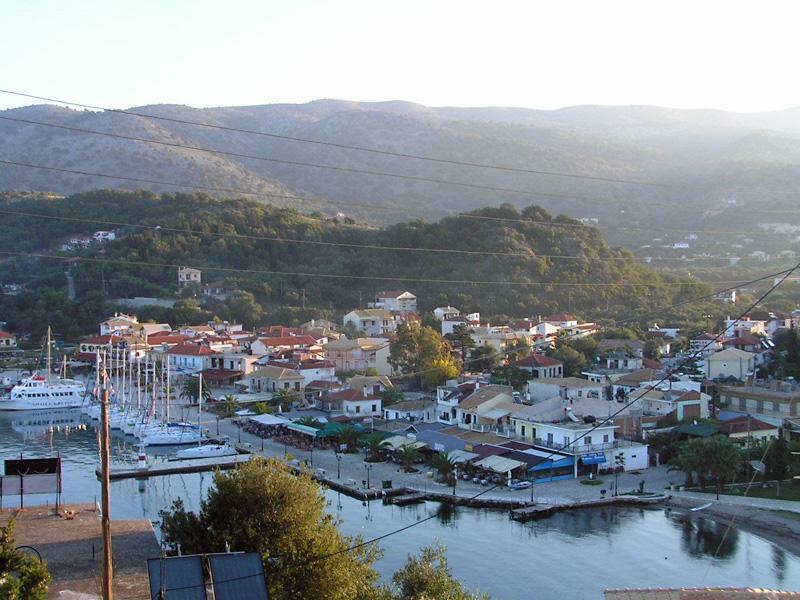 For the south Ionian Sea, and again with one week yacht charters in mind, the ports of Nidri, Lefkas and Preveza are ideal. Finding your way towards the yacht charters is sometimes difficult, but there are buses, taxis (trains have a bad reputation in Greece) between Corfu airport and Preveza airport as well as domestic flights from Athens to either of these two venues. Note that the reliable and trustworthy yacht charter companies will provide airport transfer to the yacht charters eliminating difficult arrangements for you and your crew. Although Preveza is sometimes used as a base for yacht charters, the ports of Lefkas and Nidri further down are the perfect places. These can be reached by car since the island of Lefkas is actually connected to the mainland of Greece by a causeway and a bridge of the Lefkas Canal.